You must have seen a beagle dog rotating his eyeball around without turning is head. This way the beagle keeps an eye all over his premises. This turning of eyes without rotating his head makes him very cute. Unlike Labrador or German shepherd, Beagle is the perfect dog to live with you in a small space. They do not need much exercise, they are an active dog but just walking inside a house is enough exercise for them. They are less fussy eater. They can be maintained easily in a cheap kibble diet. ( Please note Beagle are non-vegetarian or carnivorous, any attempt to keep them on home food or vegetarian diet will prove fatal for them ). 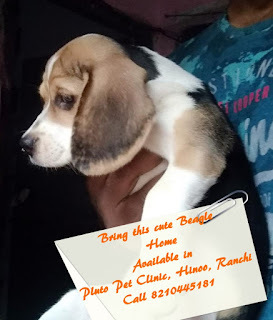 Our Vet Dr. Suranjan Sarkar of Pluto Pet Clinic Ranchi recommends Vetpro food for them, which is cheap and easily eaten by the dog. The Beagle dog breed has a personality and temperament that is friendly, happy-go-lucky, but sensitive in nature. 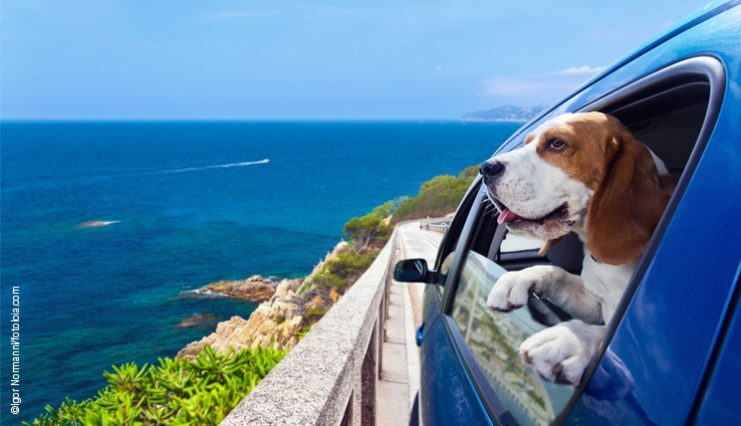 Although they are loving and gentle, Beagles can have an independent, stubborn streak. Obedience training is recommended. Beagle is not friendly with other smaller pets, such as rabbit, hamster etc. 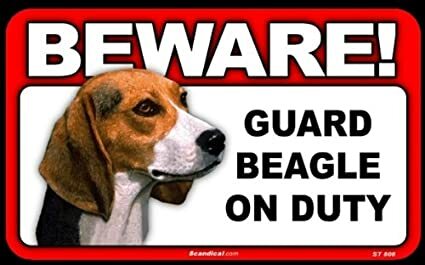 Therefore, It is recommended to keep Beagle only if there are no other smaller pets. Beagle will be very tempted to bother rabbits, hamsters or any other little creature that one may have as a pet. The Beagle’s extraordinary nose will catch onto the scent and not give up in an attempt to grab them.